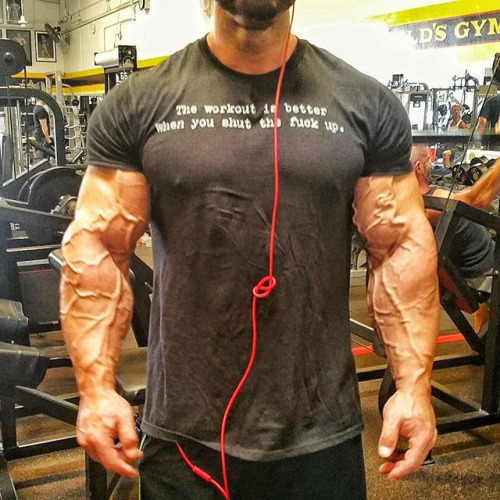 Frank McGrath is a Canadian IFBB professional bodybuilder. McGrath has been injured twice. 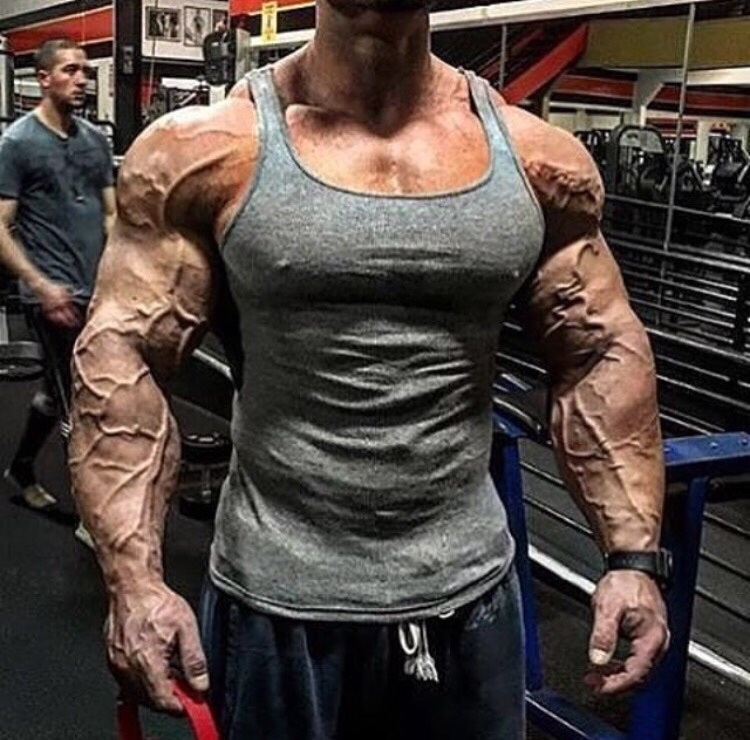 In 2008 he tore a triceps in training, and in early 2010 he suffered serious injury due to a car accident and his spleen had to be removed. 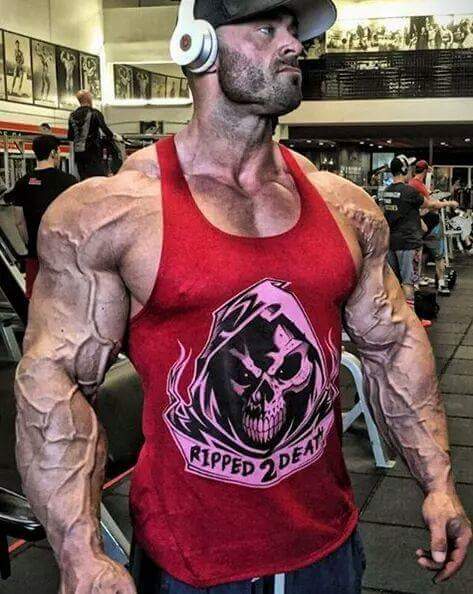 Frank “Wrath” McGrath the Canadian bodybuilder has an incredible physique. 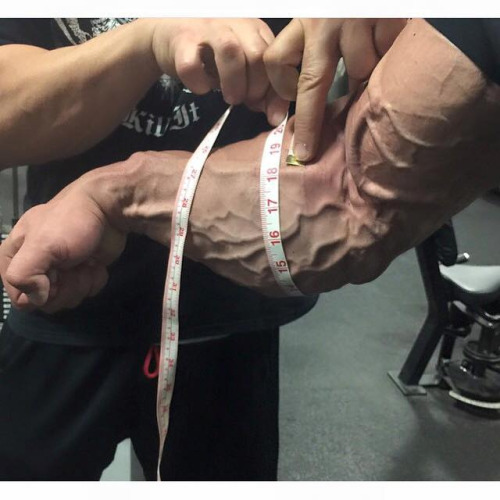 That’s not the only thing he has, because this is probably the most vascular bodybuilder of all times. 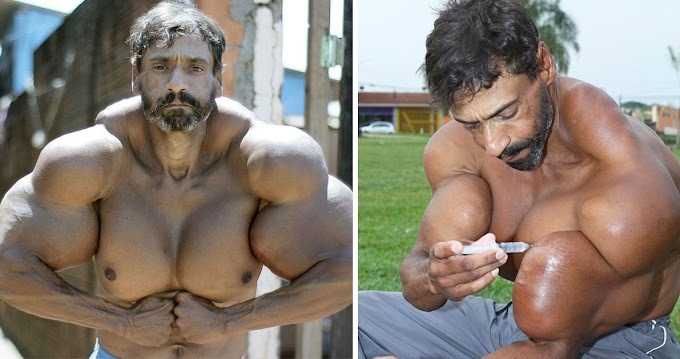 Frank has competed in the Mr Olympia 2011 show and got 16th place. 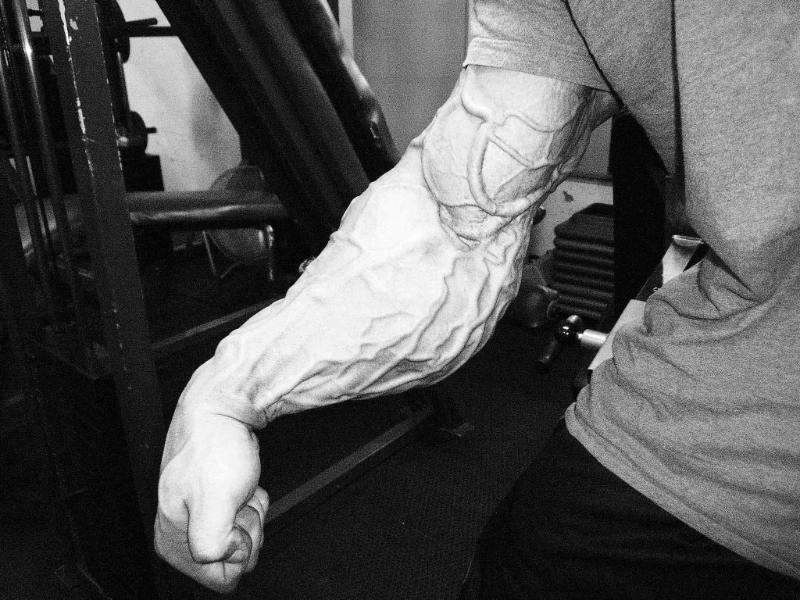 I highly doubt there is a bodybuilder in the game today with this kind of a vascularity. Place of Birth: St. John's , Newfoundland, Canada. Off Season Weight: 265 lbs.